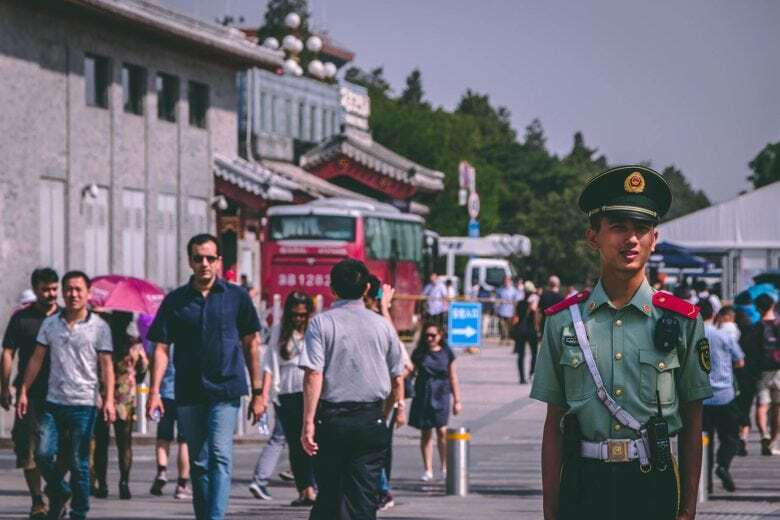 If using a translation app while in China, you may not get help with politically sensitive topics. A translation app widely used in China appears to censor politically touchy terms, such as “Tiananmen” or “ Taiwan independence.” It even refuses the name of Chinese President Xi Jinping. However, the app’s censoring of those forbidden phrases happens only on Android. The iOS version answers the query on all three.